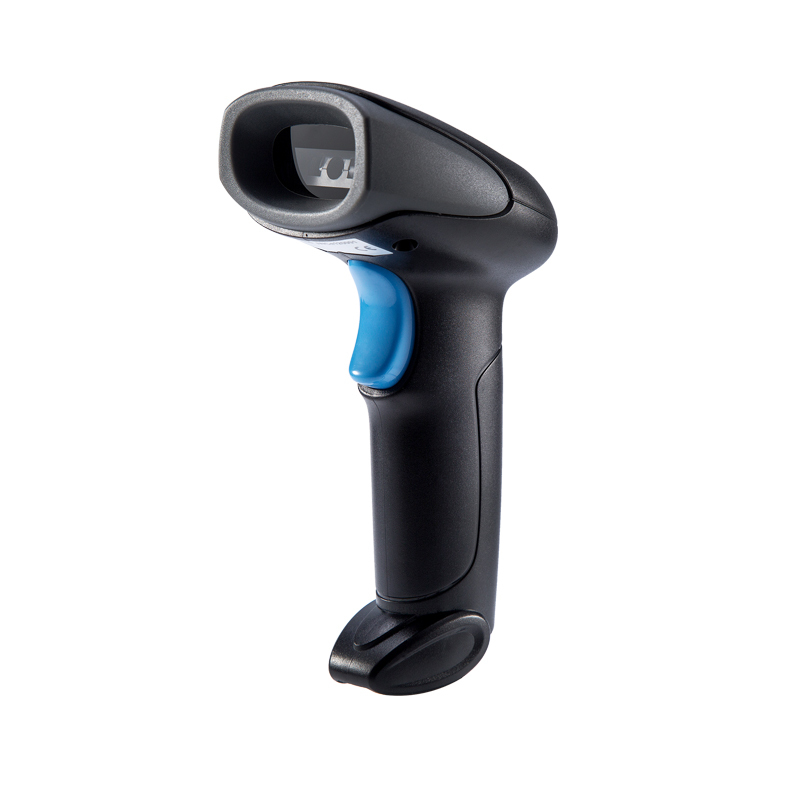 The WNC-5080g features the accuracy of optical CCD, with a compact, ergonomic and affordable design. The WNC-5080g features technical advancements that eliminate internal vibrating mirrors and moving parts for better shock absorption, longevity and durability. 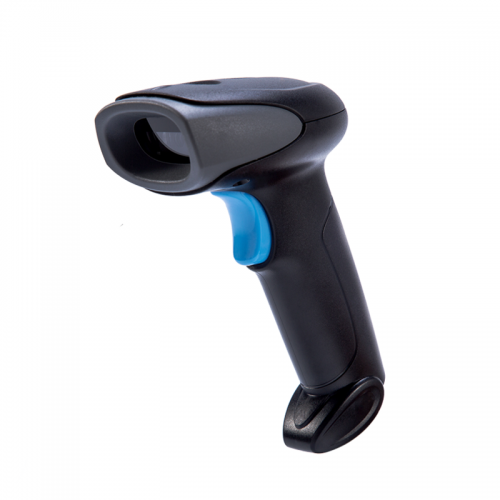 Winson WNC-5080g CCD barcode scanner ( Linear Image scanner), not only can read the 1D barcodes on printed paper, but 1D barcodes on mobile phone and computer displays, silver paper with reflective material, and barcode surface with water and ice. 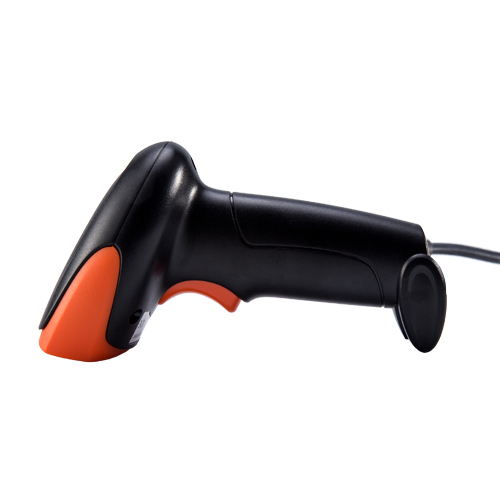 Winson WNC-5080g CCD barcode scanner uses imported ABS material, high quality rubber is a good buffer against impact. Nice design makes it different and popular. 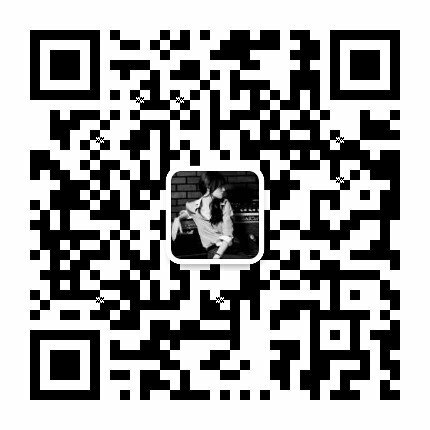 It applies to cashier for mobile payment and Logistics & Epress. 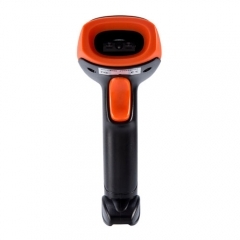 Winson WNC-5080g CCD barcode scanner, after 1.5 drop onto concrete surface floor, still works well. 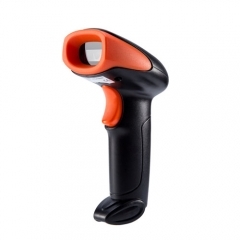 ► 32 Bite CPU, the scanning speed is up to 350+50 times per second, highly efficient, and greatly improves the working efficiency.